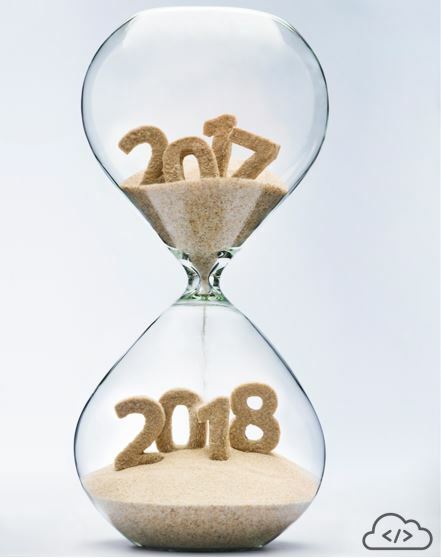 As we start the bright new year, I feel energized for all the tasks that await us in 2018. Yet, I want to take a moment to look back and remember everything we accomplished the past year. If we start by looking at the numbers, we can feel proud that we doubled the number of active productive developers and we incorporated 14 new additional features, providing new functionalities in the area of mobile development, IoT applications, workflow, and more. 2017 saw the GA release of SAP Web IDE Full-Stack. A new application development tool with which developers can develop full-stack applications for SAP Cloud Platform, starting with SAP HANA DB modeling, OData service development utilizing SAP Web IDE LSP-based Java tool and our rich SAP Fiori UI development offering, all from within SAP Web IDE (command line free). Having always our users in mind, we added out-of-the-box integration with the SAP API Business Hub. You can now use the OData APIs available on the SAP API Business Hub to create an SAP Fiori application in SAP Web IDE. Not bad for only the first half of the year, right? 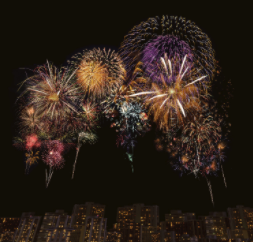 Throughout the year, we worked hard on improving our support for the rapid creation of UI applications. We enriched the features in our templates, layout editor, and the extensibility editor. We also included integration with BUILD for the designer persona. During 2017, we began to get involved in CI/CD, and at SAP TechED Barcelona, we were ready to demo our CI/CD Turnkey solution, including automated Jenkins pipeline and Github. It was received with great fanfare and we will continue to work on this to make it available for users on 2018. We enabled the S/4 cloud extensions offering, with which developers can now easily develop an extension application for S/4 HANA for SAP Cloud Platform, with a new application template, utilizing the S4HANA SDK, and app router for easy connectivity. In the world of SAP HANA, SAP Web IDE for SAP HANA reached enterprise readiness this year with the release of HANA 2.0 SPS01, and with HANA 2.0 SPS02, developers can now deploy MTA archives directly to XSA or SAP Cloud Platform Cloud Foundry environments, create remote branches in Git, and use the List Report template for SAP Fiori UI development. All these and more were the accomplishments of our SAP Web IDE teams in 2017. 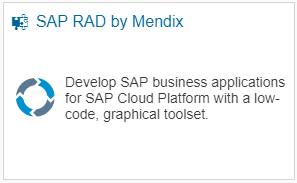 But our efforts extended beyond our IDE… this past TechED, we released SAP Cloud Platform Rapid Application Development by Mendix to GA. With it, we offer customers a fast, easy way to create and continuously improve applications through visual, low-code development. Happy New Year and thank you for being part of the journey throughout 2017! I would like to congratulate your team for the rapid progress on IDE. The transformation is evident and bodes well for the future of Web IDE as a single stop development environment. Thank you Sharath for the work words.